We list out a few tips and tricks to become more efficient and successful while working with hand tools. This is an important concept, especially when it comes to working with hand tools. There is a precise tool for every task imaginable. However, there is no need to buy all of them. 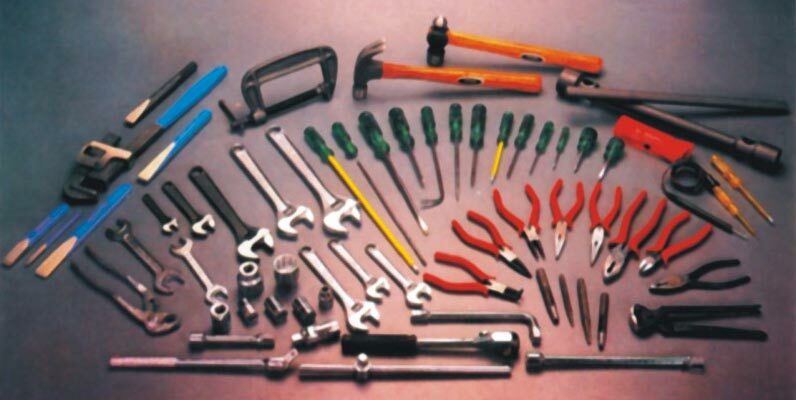 You need to have a thorough understanding of how each tool work and then fill your toolkit with only what is necessary. Avoid buying too many hand tools, which you may never use. When it comes to buying hand tools, quality matters. Always buy the best tool you can afford. Quality hand tools do come with a hefty price tag. However, they are worth the investment. They will last a lifetime and you will end up saving a lot of money. You need only a few quality tools to work competently and productively. For example, all you need is three or four sizes of chisel and you can do a number of jobs with them. Always take proper care of your hand tools, so that they will be ready when you need them the most. Keep them sharp and clean. Always store them in a safe place. You need a sharp tool to get your work done in no time. You can work quite fast with your hand tools if they are sharp. 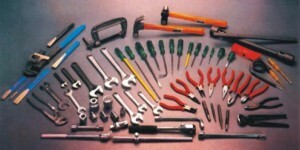 In fact, hand tools are as good as power tools if they are maintained properly. You can learn a lot from online tutorials about sharpening all kinds of hand tools. Do some research. Pick one method of sharpening hand tools, learn it and stick with it. Use the easiest methods to sharpen your tool. A quick hone every now and then is better than an hour-long sharpening session. Since most tools are made of metal, they are prone to rust. So after your job is done, clean the tool by wiping it with a microfiber dust cleaning cloth soaked in any mineral oil of your choice and keep them in a safe place. These oils will prevent the dust from gathering on the tool and you will be able to use the hand tool any time you want. If you use your hand tools less frequently, wipe them down with paste wax. Every now and then you should check these tools to see if there is any rust formation. If you work with hand tools, you need to do a bit of preparation. If your job requires you to use hand tools, you must be well organized and take care of your hand tools. Your efficiency depends on your proper preparation. With a small amount of preparation you can save a lot of time and energy, and thereby increase your competence.